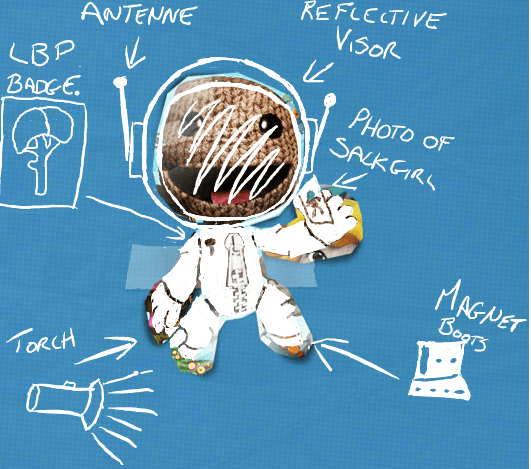 Playstation fans will enjoy this one, the spacesuit for the Sackboy character featured in the Little Big Planet series has been chosen. 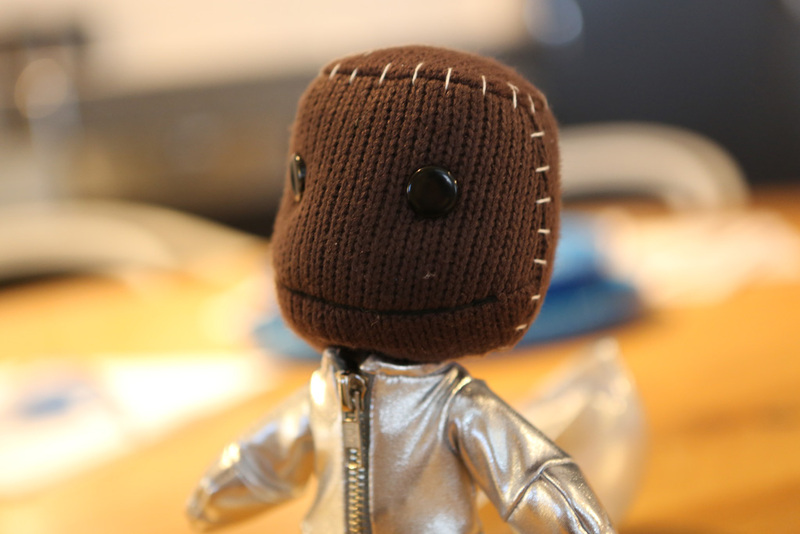 The winning entry submitted by Tom Fox was chosen against 100 other competitors to have his design showcased in the upcoming event to send Sackboy from Australian soil to near the edge of space. 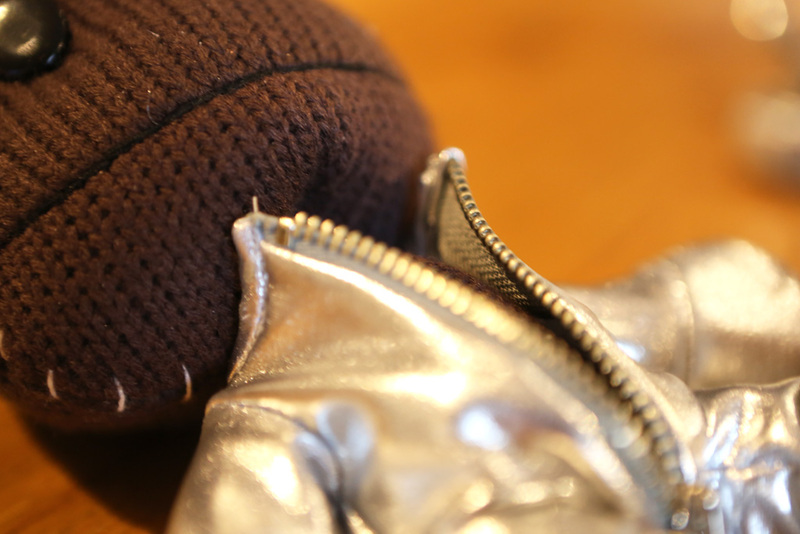 This will be achieved by attaching Sackboy to the end of a weather balloon. He will then be let off to float into the sky where he is planned to reach the edge of space from. You should check out the Facebook page for more info regarding this event as there appears to be some kind of competition going on.